Teaching methods such as lectures, seminars, discussions, presentation, research based learning, 1:1 and group tutorials were used throughout the year to help me achieve the best possible grade, below I have documented each time one of these methods were used and in turn aided my projects development. Discussions among the teachers and my peers were made much more frequently throughout the development of the service than the one to ones on the pure nature that I was able to ask questions at any time I was around my peers. This was a fantastic aid to my site as it allowed me to gain an insight into the opinions of others and get advice regarding how to improve or what to add to my project. The presentation of my idea to the group in the first stage was vital, as while it not only made me predefine the concept, it also allowed me to express to an audience of peers. Questions were made from the group, and also the teachers, and in answering these questions allowed me to come up with new ideas. I was also able to pose questions to the audience of my presentation to allow me to guage their reactions, and help me decide whether which adjustments to make. A key point from this stage was gaining the thoughts on the language of the site and how it should work in relation to translating content for users of other languages. This was an important part as it allowed me to consider language lessons within the service. Research was the most valuable to me of all the learning strategies listed here. I spent the majority of my time researching the concept and developing it to being the best and most relevant to the target audience as possible. The entire idea is due to hundreds of hours worth of research, way to vast and varied to sum up in short, but it did change the course of the idea well into late design stages. In reality the research was and learning was ongoing even throughout the design stages. The one to one sessions were vital to my project, it allowed me guidance on my project on a personal level. The tutor was able to understand the aim of the project and offer advice on key decisions that were needed to be made. When stuck for ideas with my design, the one to one lessons were able to aid me in ideas of new research topics. Posts were suggested for me to write which allowed me to in turn think of new ideas. They were able to help me avoid making mistakes with my theory and designs of my Frog Voyage project. A valuable lesson in these sessions were being told my designs were inconsistant throughout. This made me really focus on the small details of my design and improve the website tenfold. Subtle changes can have a really large impact, and these changes really helped build a strong design. 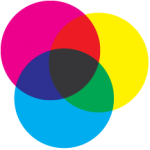 RGB colours (red, green & blue) are used on the web, but CMYK (cyan, magenta, yellow & black) are used in printing. 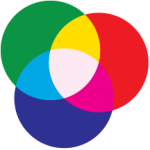 The reason for this is somewhat scientific, when you add all the RGB colours together, you create white while when you add all the CMYK colours together, you create black. 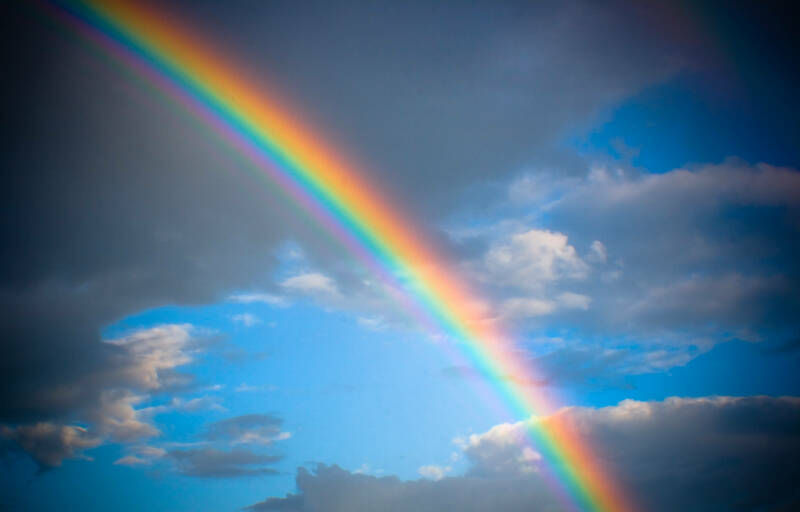 Therefore in print it is cheaper to use less ink, and white is the colour of the paper most commonly printed on, so it would make sense to stick to CMYK so that you can just build the colours up by adding the right amounts of all cyan, magenta and yellow to create the colours and adding equal amounts of each. On the other hand pixels are naturally dark, and require electricity to give off certain colours, therefore black on screen uses less energy than white on screen. 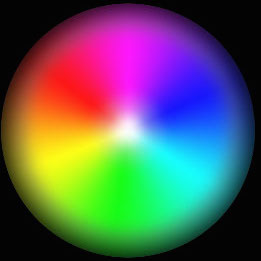 So again to allow the colours to build up, you start of with black, then to save energy and power you build up with the other colours. So the reasoning for the different colour specifications is technically to save money. 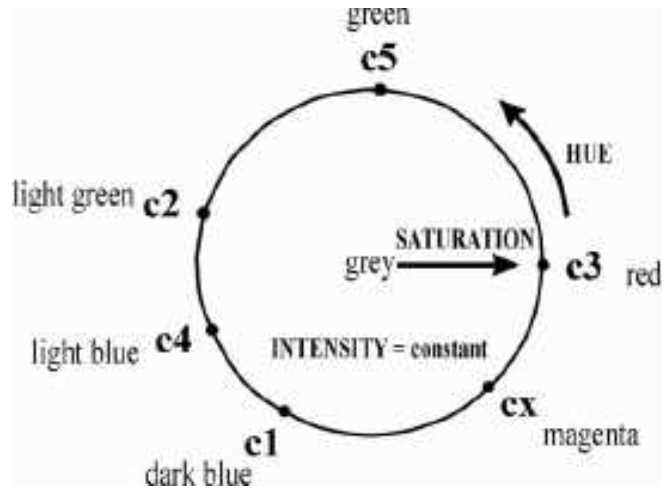 Obviously the colours are made up of different attributes, the three attributes that can change the quality of a colour are described in the HSI (Hue, Saturation & Intensity) colour model. This can be seen below, the one at the top is the technical description of the version below which you will recognise from colour palettes in computer programs. 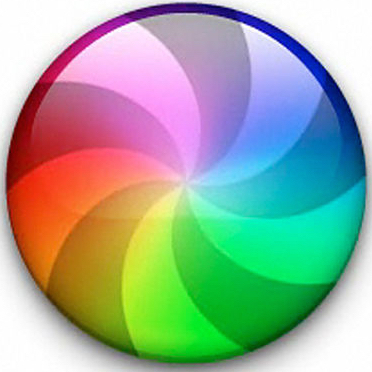 You will also recognise the same pattern in rainbows and apple’s loading wheel.